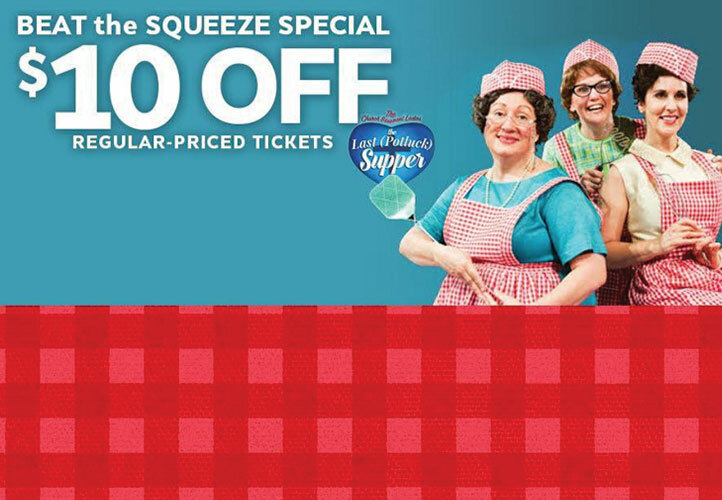 When life hands you lemons, make lemonade. 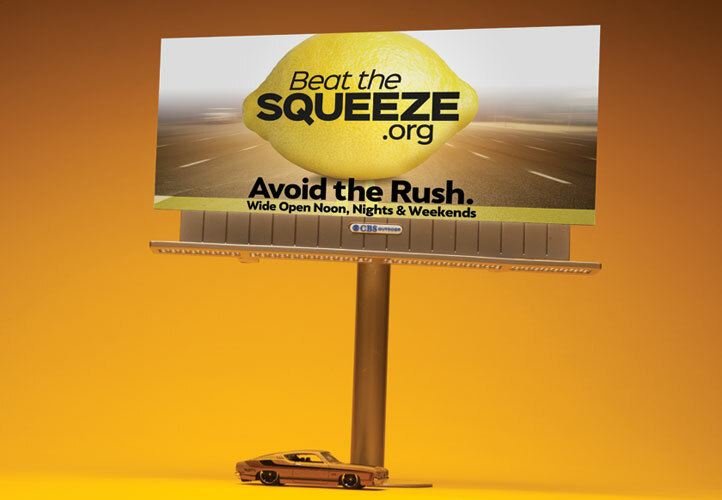 The Big Squeeze was the nickname given to a construction project involving a 1.5 mile stretch of I-65 in Southern Indiana where it enters Kentucky. The two-year event that added lanes to connect with a new bridge included traffic-choking closures.  Ultimately, the project would greatly improve access to destinations on both sides of the river, but in the short term, the one-third reduction in capacity caused a 10X increase in delays and frustration…and a noticeable drop in sales for businesses in the area. 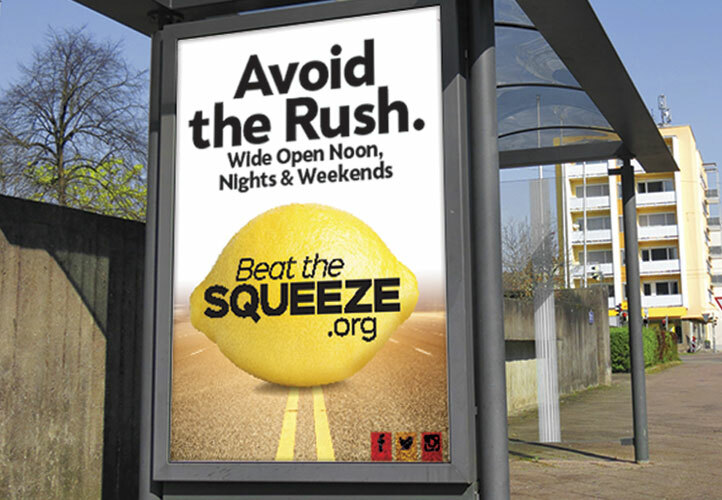 Beat the Squeeze was a community relations campaign designed to provide helpful information about travel through the work zone and to ease congestion while improving the business climate. How do you give concepts like traffic congestion and driver frustration a tangible, physical form? 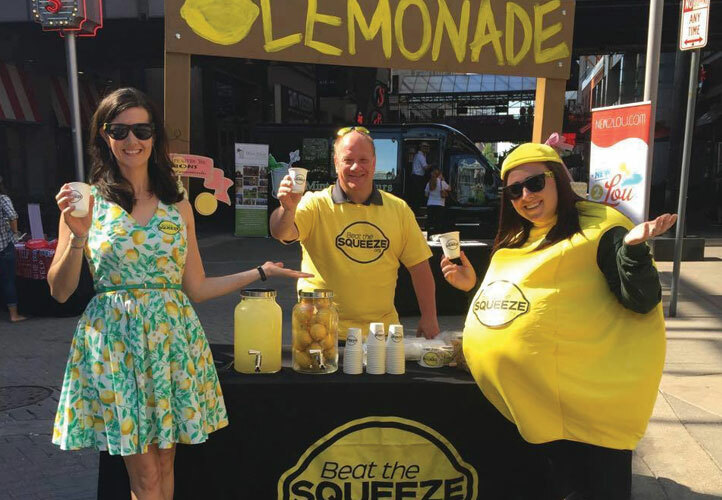 For the Big Squeeze, we chose lemons and lemonade. 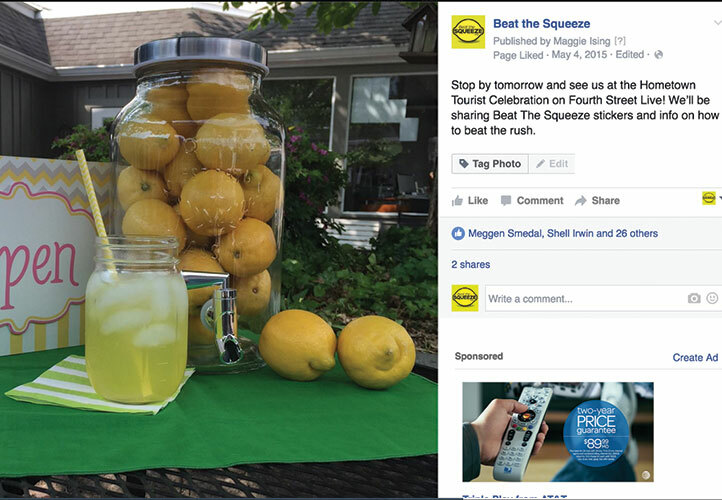 To get the attention of local media outlets, we created a “Lemonade Kit” explaining our plans and efforts, and sent it to all Louisville-area traffic reporters. Brightly colored and promising a cold, sweet treat to those who played along, recipients couldn’t resist opening the package. 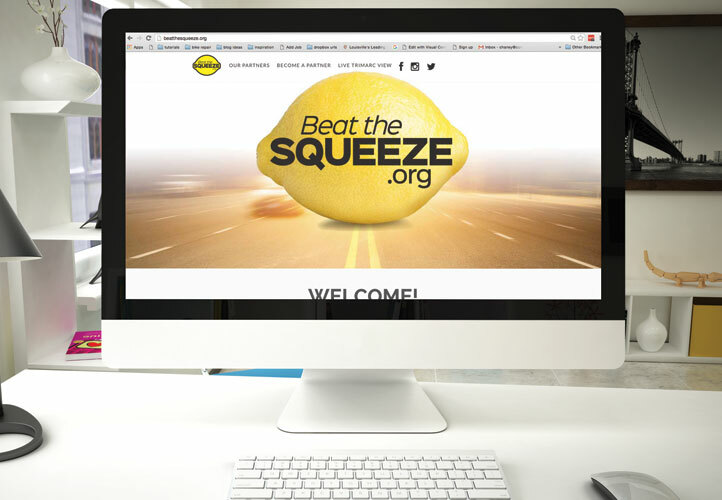 A tremendous amount of earned media — from TV to print to website… traffic — followed. 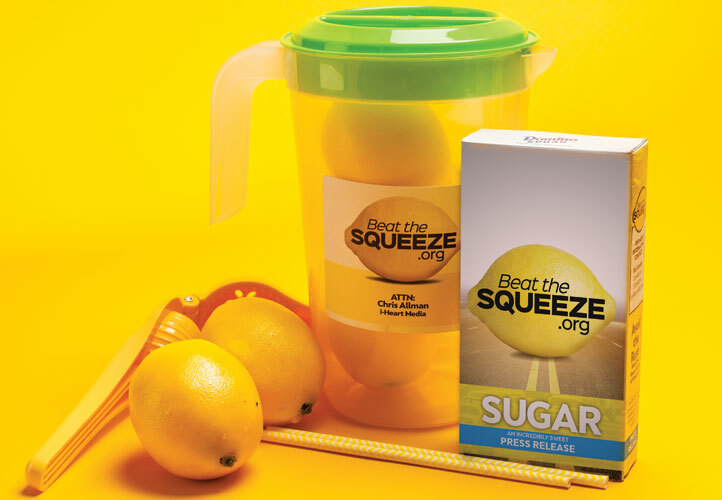 Once the lemonade theme was established, the branding came together quickly. 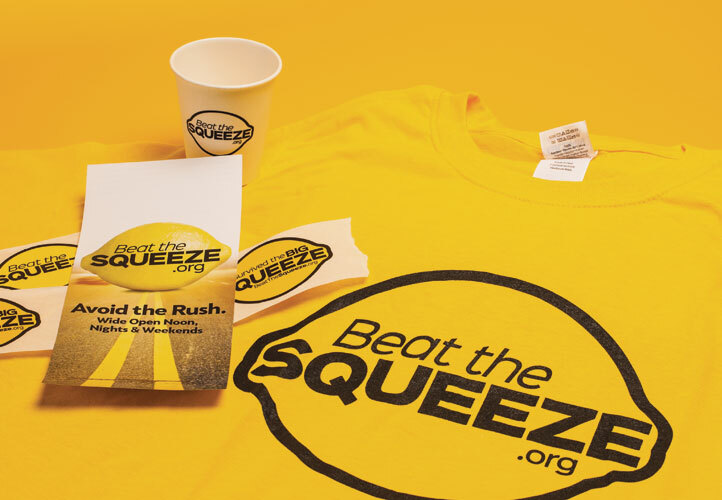 Bright yellow t-shirts, bumper stickers, billboards, and other materials emblazoned with the simple slogan “Beat the Squeeze.org” and the reminder to “Avoid the rush. Wide open noon, evenings & weekends” were eye-catching and immediately understood by area residents. 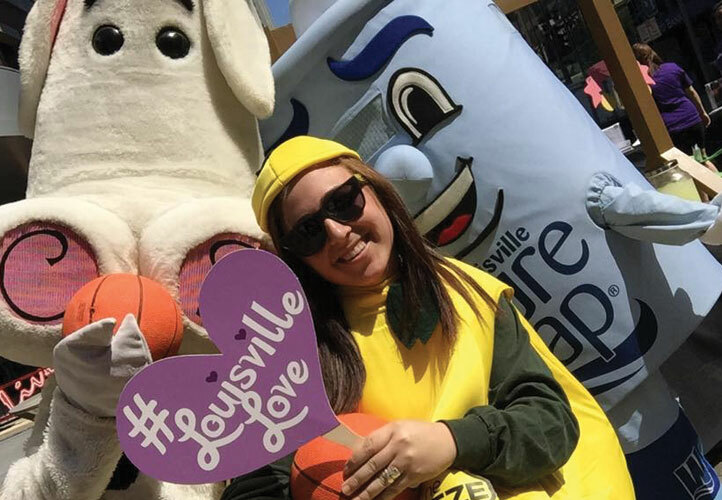 Visitors who checked out the temporary website or asked locals about the meaning invariably cracked a smile when they made the connection — and surely shared the humorous revelation when they returned home, spreading the message to other potential visitors. 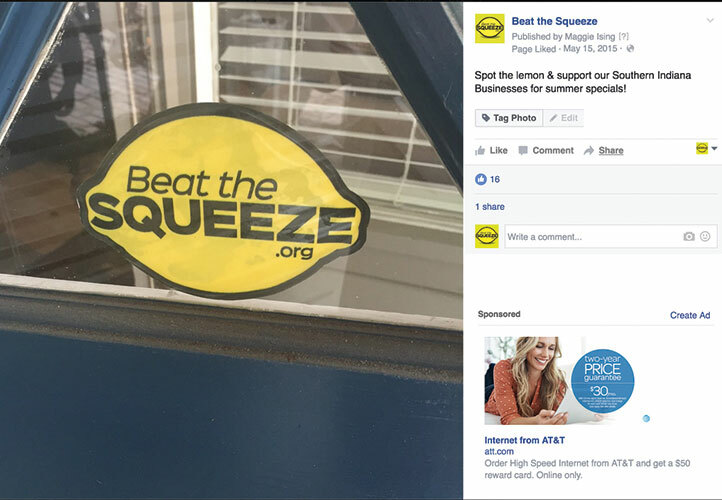 Playing on the “fun but informative” feel of Beat the Squeeze, we created a Facebook page with the dual purpose of reminding people about the construction project while promoting local entertainment and events. 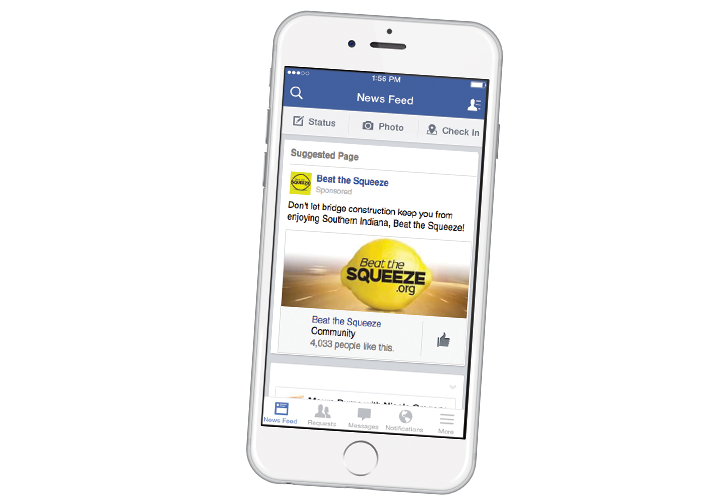 The page gained almost 200 likes in the first 14 days and went on to earn a healthy following and become a favorite source of information for locals and tourists alike. Radio and TV spots effectively reinforced the message. 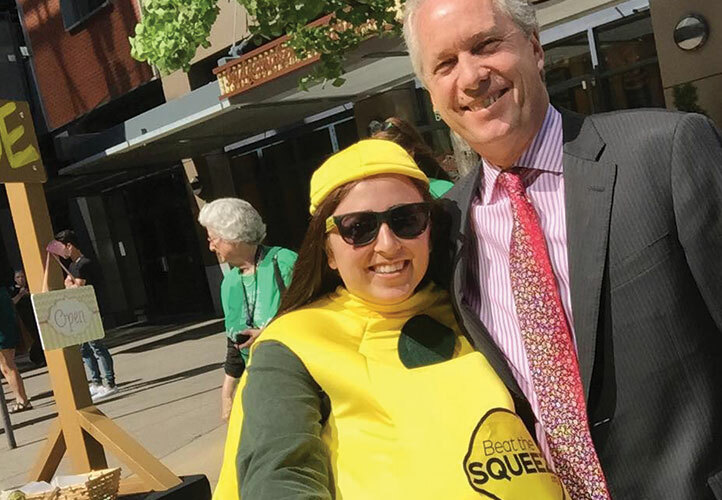 It’s hard to ignore a pleasantly plump human-sized lemon, especially when it walks up to you at an event and asks to take a selfie. 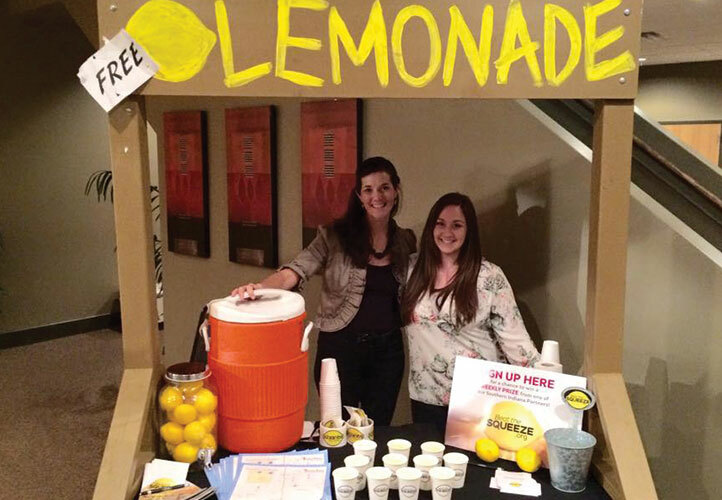 Combine that with a lemonade stand serving free refreshment and enlightening information, and your cause will definitely get some attention. 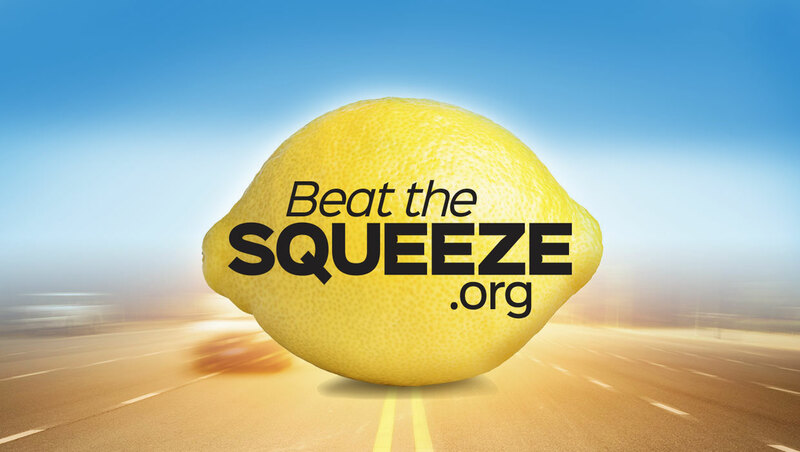 That was our approach at the wide range of events we attended throughout the Beat the Squeeze campaign, and it proved very successful in taking a situation that had soured people on I-65 and sweetening their disposition.